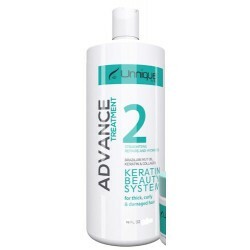 Unnique Keratin - Just Beauty Products, Inc.
Unnique Keratin There are 19 products. 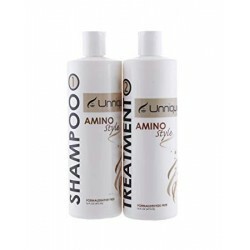 Formulated with nano particles of an exclusive blend of amino-acids, provides treatment and volumen reduction, allowing for a temporary change in the hair structure. 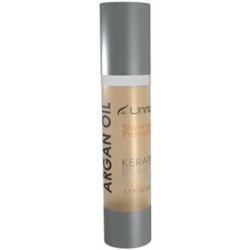 It can be applied on previously straightened hair, colored or decolored hair, and hair that has been treated with any other chemicals. 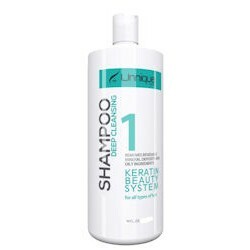 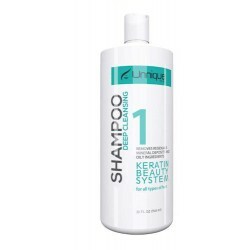 Use this Shampoo before the Unnique KBS Smoothing Treatment to remove all residuals from previous chemical treatments. 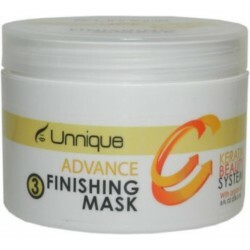 It is equal to Unnique Advance Shampoo Step 1. 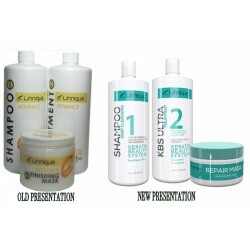 Unnique KBS After Care Kit is the most advanced After Care Kit available in the market, to make your keratin treatment last longer and keep the shine and natural look you always dreamed of. 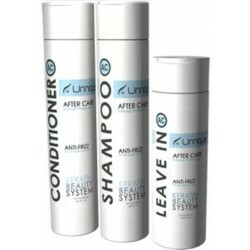 Ultimate dry in no time XPRESS BLOW DRY, developed with Keratin, it allows you to have that perfect Salon Blow Dry in just minutes. 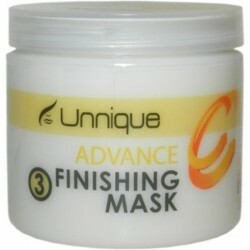 Delivering a quick, Keratin Treatment finish. 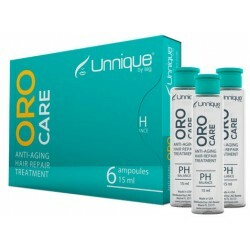 Unnique presents Oro Care Anti-Aging Hair Repair Treatmentr. 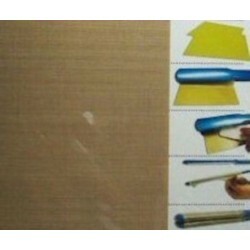 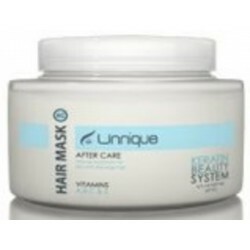 Repairs and reconstructs the damaged hair, as well as it lengthens the keratin treatment. XPRESS24 Leave-in has been developed to moisturize, soften, treat and control the frizz, enabling a quick, effective way to style the hair, and giving the hair a temporary straight look that is created fast and easy! 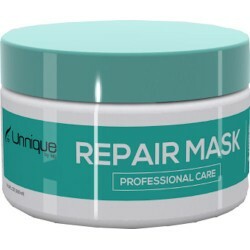 Unnique Repair Mask is the perfect finishing for all types of Unnique Hair Treatments, as well as a Powerful Hydrating and finishing agent.